We are delighted to announce that we have recently launched a new feature designed to speed upthe application process for your next Chef job. 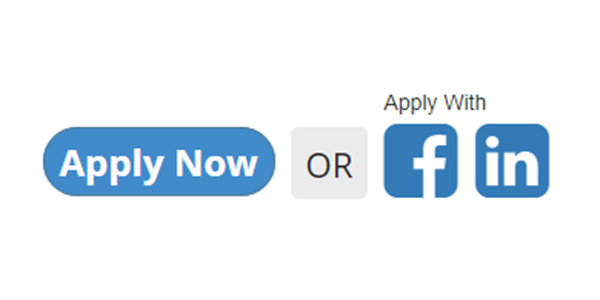 With this new feature you can now login with Facebook or LinkedIn to speed up your job applications on ChefsJobs. Once you have done this once we can remember your details so that you do not have to enter your name and email address every time you visit the site to look for work. Just give it a try next time you apply for a job!